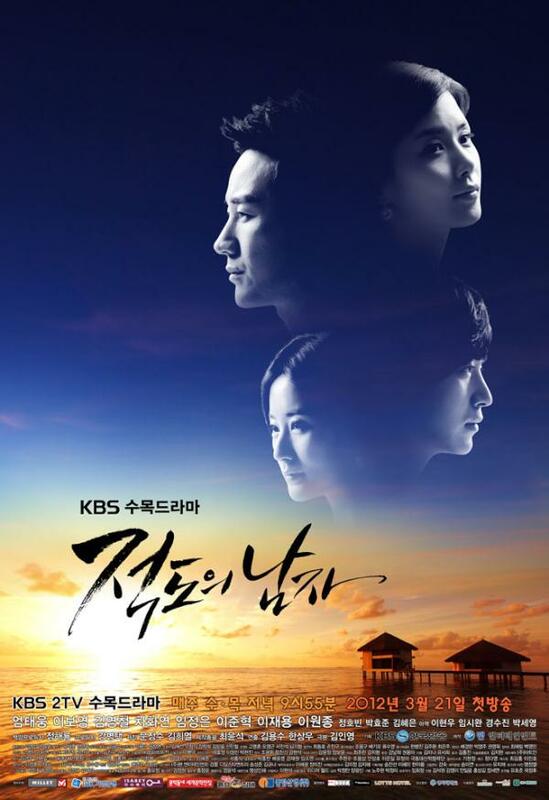 KBS 2TV drama series “Man From the Equator” has successfully beating the SBS drama series “Rooftop Prince” to win the first position in viewership ratings among Wednesday and Thursday drama for the first time ever on April 18th, 2012, and retains the crown again April 19th, 2012. While MBC drama series “The King 2 Hearts” unable to stem its decline, dropping to the bottom of the ranking. According to AGB Nielson Media Research, “Man From the Equator” rated 12.0% on episode 9 broadcast April 18th, 2012, beating episode 8 of SBS’s “Rooftop Prince” and MBC’s “The King 2 Hearts” which rated 11.4% and 10.8% respectively. On April 19th, 2012, KBS2’s “Man From the Equator” rated 13.0%, increased by 1% from a day earlier, setting own highest ratings record. MBC’s “The King 2 Hearts” seen its rating dropped slightly to 10.5% to continue ranked last. Broadcasting at the same time slot, SBS’s “Rooftop Prince” achieved the viewership rating of 12.0%, maintaining the gap of less than 1% with “Man From the Equator.” But the subsequent episode 10 which was aired on 11pm only managed to achieve rating of 10.4%. “Rooftop Prince” which aired 2 episodes back to back achieved the lowest rating on its later episode aired on the day, indicating that the fierce Wednesday and Thursday dramas battle is continuing. Whether the new indication has appeared in the fierce Wednesday and Thursday dramas battle is of great concern to the viewers. Lee Seung Gi Become "Gourmet King"